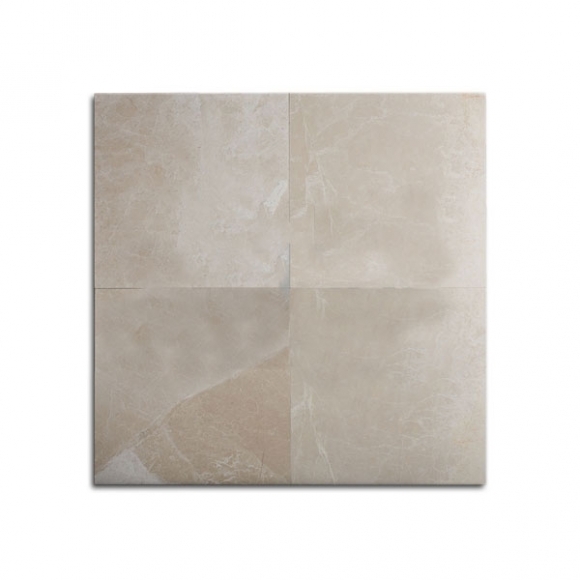 Interested in the Affordable Elegance of Travertine or Marble tiles for your Home or Commercial space? 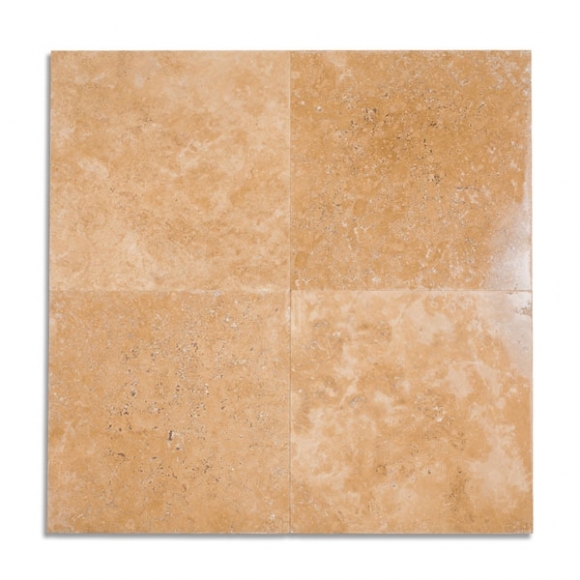 Travertine Warehouse offers the most comprehensive exclusive Travertine and Marble Tile collections available in the US. Our Travertine and Marble Tiles are available in a multitude of Color Ranges, Sizes, and Finishes designed to offer you the perfect Flooring Options for your Signature Build. Travertine Warehouse’s Travertine and Marble Tiles are the ideal choice for Indoor Living Areas, Kitchens, Waterline Tiles, Wall Cladding, and Bathrooms. Travertine Warehouse’s Travertine and Marble Tiles are Select Quality and exceed residential and commercial specifications to ensure the integrity of your build.